Our selection of modern bathroom vanities are made of solid wood with accents of porcelain, glass and granite, these bathroom vanity sets come with two or three components per set for an ensemble effect. 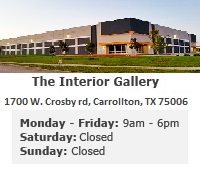 The Interior Gallery offers discount bathroom vanities for any budget! Need ideas for remodeling your bathroom? 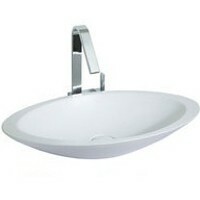 Browse our selection of beautiful bathroom vanities and cabinets. 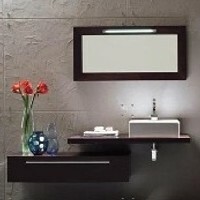 We are sure you'll be inspired by our choice picks of bathroom vanities and bathroom vanity sets. 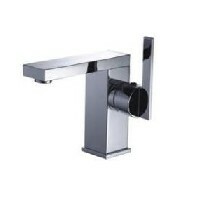 You will find that quite a number of our items are available at discount bathroom vanity prices, making it very affordable for practically anyone to remodel their bathroom the way they've always dreamed of. 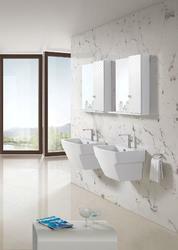 Our selection of beautiful bathroom vanities and cabinets appeal to a variety of tastes. 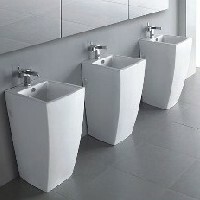 Our selection is filled with unique bathroom vanities, contemporary bathroom vanity, modern bathroom vanities and antique bathroom vanity sets. 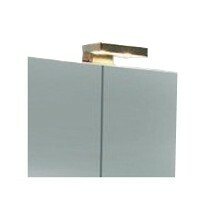 Our bathroom vanities and cabinets - modern or antique - also come with single as well as double sinks. 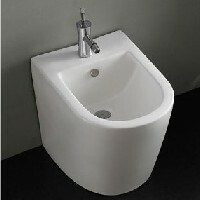 Make your dream come true with our selection of affordable quality bathroom vanities and cabinets today.